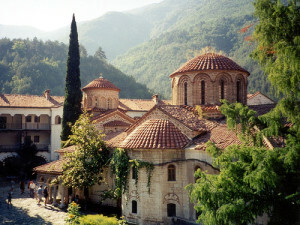 Useful Links provided by Bulgaria Travel Agent in order to meet all your needs. 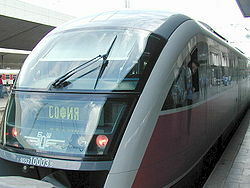 BTA is committed to provide a safe and pleasant visits to Bulgaria. In case you still need information please contact us. Bulgaria Travel Agent will make an effort to help you.